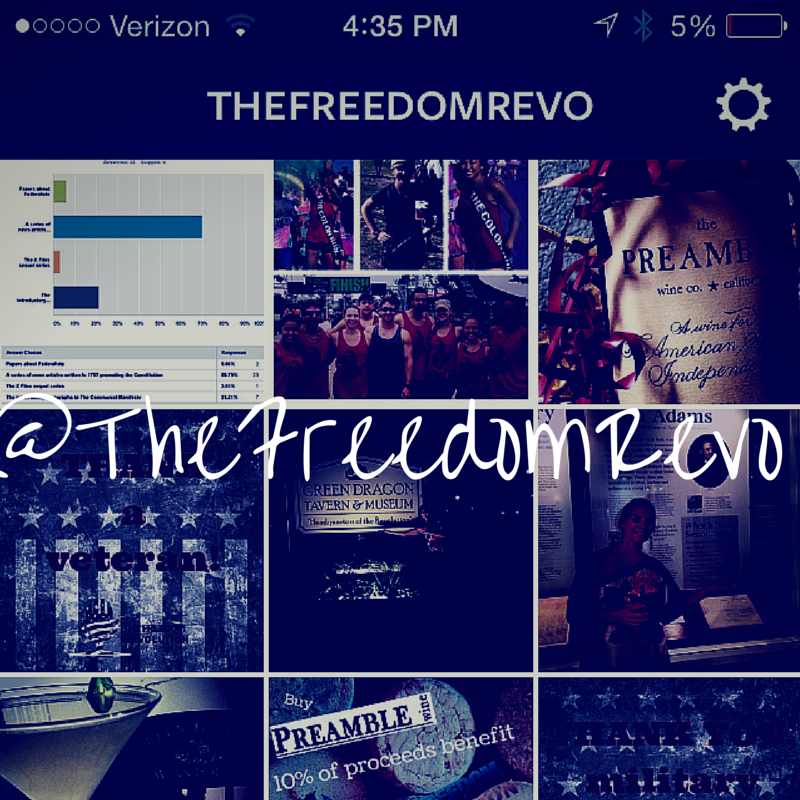 The Freedom Revolution has a lot of awesome stuff going on. TFR is kicking @ss and taking names! 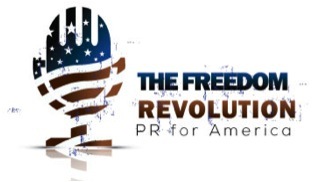 Our MISSION is to market the the U. S. Constitution to Americans. Our VISION is to make discussions about freedom as mainstream as Lady Gaga, Kim Kardashian, or Justin Bieber. 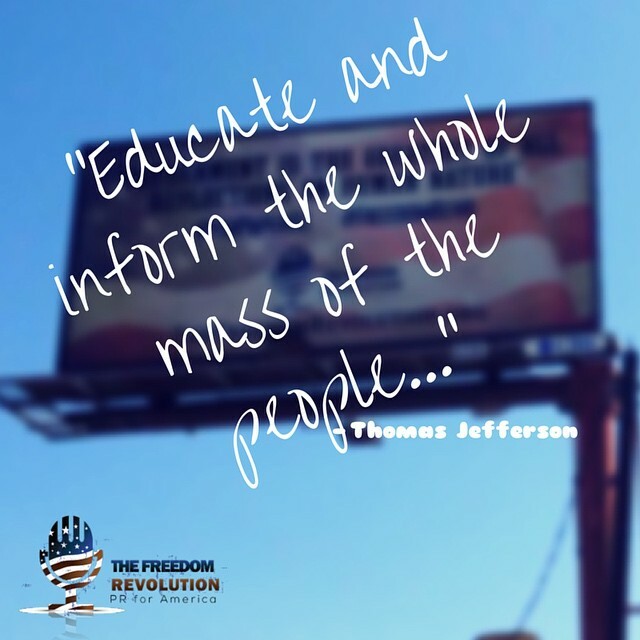 Thought provoking quotes from the American Founding on billboards. Just the beginning! The holidays are coming up and TFR is thankful for… WINE! 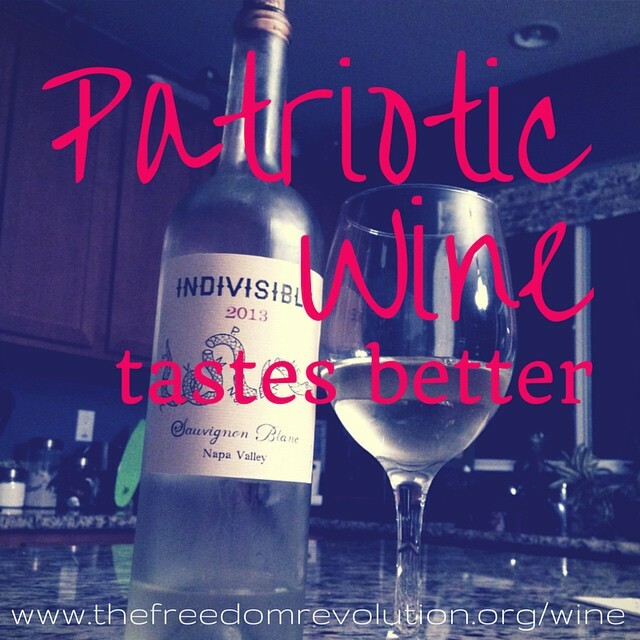 See how your Preamble Wine purchase can benefit The Freedom Revolution campaigns. 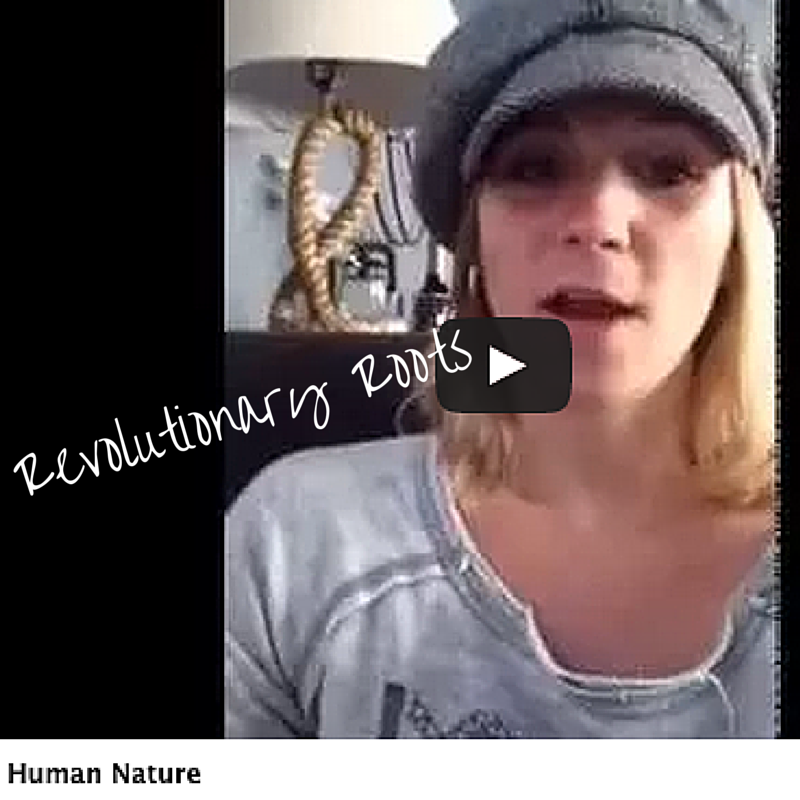 Cristina breaks down concepts from the Constitution into easy, understandable pieces in the Revolutionary Roots youtube series. We released our first piece of apparel! And have been sporting it a local athletic events. Get yours here. 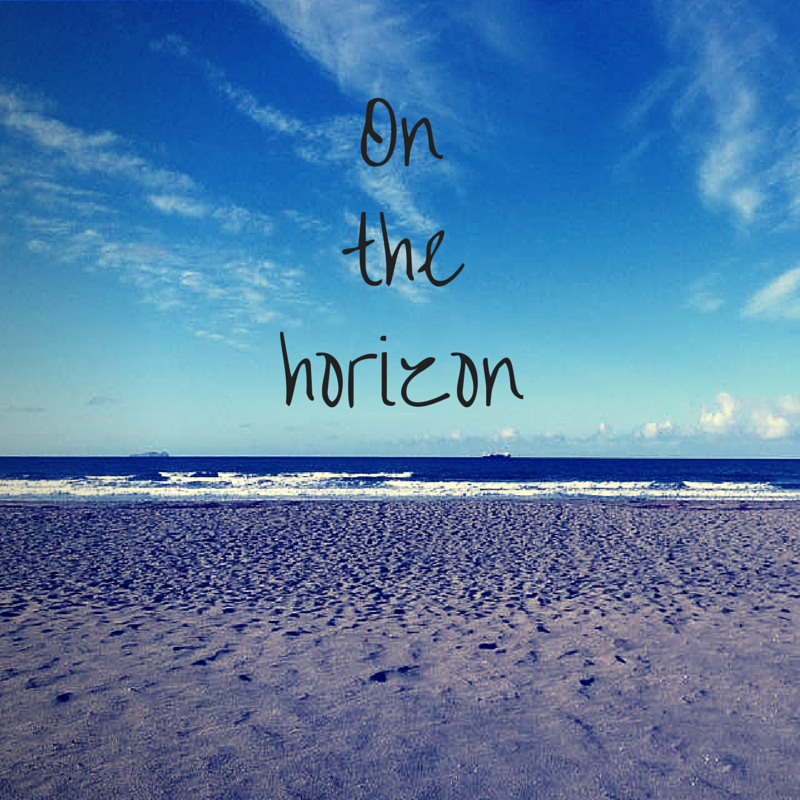 We’ve got big plans! 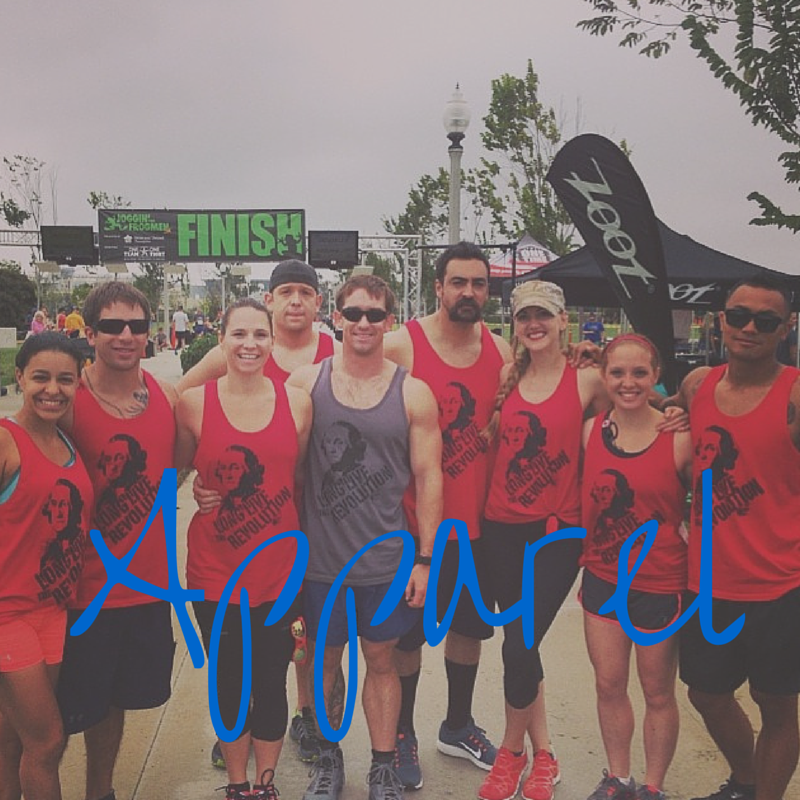 Including a 5K of our own, a Constitution awareness month initiative, more apparel, engaging and integrated social media campaigns, gamified Constitution trivia, and more!